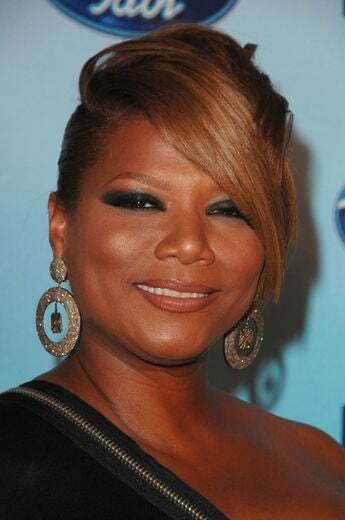 We’ll get to see (and hear) lots of ESSENCE Magazine’s January cover girl Queen Latifah on the big screen this year. She stars opposite Dolly Parton in the music-driven drama, “Joyful Noise,” (out January 13) and voices the animated movie “Ice Age: Continental Drift” (out July 13). 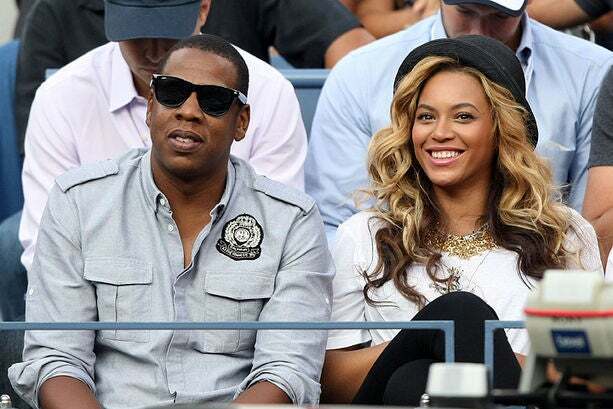 Rumors of Beyonce giving birth in late 2011 caused a minor Internet uproar. But since nothing has been verified — according to witnesses Beyonce is still very preggers — in 2012 we’ll really get to meet the most-tweeted about unborn baby of 2011. We’re guessing the real birth will break its own records in 2012. 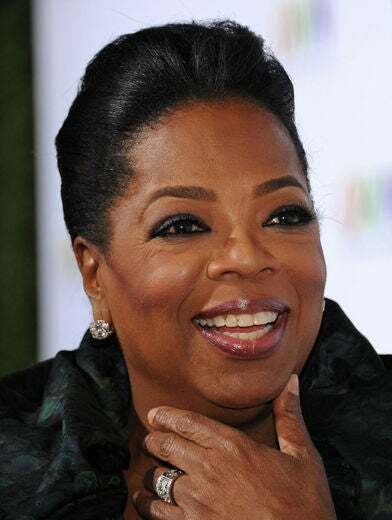 Oprah Winfrey returns to do what she does best on the show “Oprah’s Next Chapter” (Sundays at 9pm on OWN). After breaking records for its season 4 premiere in January 2011, the beloved BET drama returns for season 5 on January 10 at 10pm. “X-Factor” may have stolen “American Idol’s” thunder this past season but we can’t wait to see what the longest running singing competition has in store on January 18. “The View” co-host gets back to her comedic roots in the crime-comedy, “One for the Money” (out January 27) opposite Katherine Heigl. Tony award-winning actress Audra McDonald stars in Suzan-Lori Parks’ adaptation of ”Porgy and Bess,” which opens on January 12. 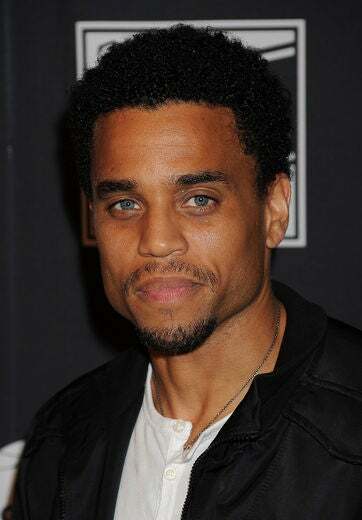 The newly trim mom of two is kicking off her year with an Entertainer Award from BET during its annual BET Honors show (airing February 13). Other honorees include Dr. Maya Angelou, Stevie Wonder, The Tuskegee Airmen and Spike Lee. Will Viola Davis Rule this Awards Season? Already nominated for a Golden Globe for “Best Actress” for her role in “The Help” (the awards air Sunday, January 15), Viola Davis is naturally expected to get an Oscar nod as well. Meanwhile, the African American Film Critic’s Association recently voted her Best Actress in a Drama. 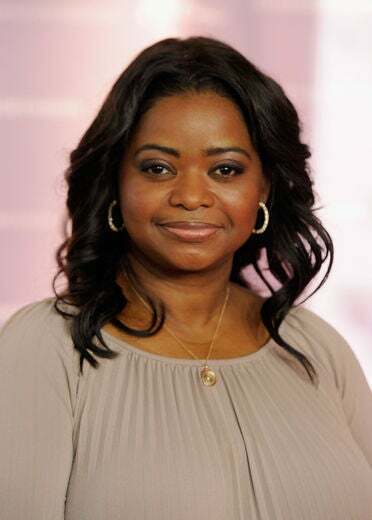 Will Octavia Spencer Also Be a Winner? Like her “Help” costar Viola Davis, Octavia Spencer could also be a big winner this year. She’s up for a Best Supporting actress Golden Globe, and could be nominated for an Oscar. Will Denzel Washington Deliver More Blockbusters? 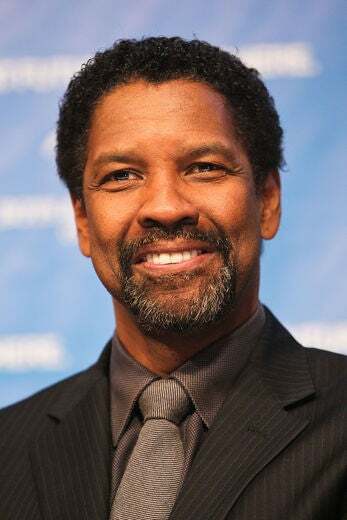 After a two-year hiatus, Denzel returns with two movies in 2012: “Safe House” (out February 10) and “Flight” (no release date as of yet). We’ve rarely seen Gabrielle Union on the big screen these past few years. 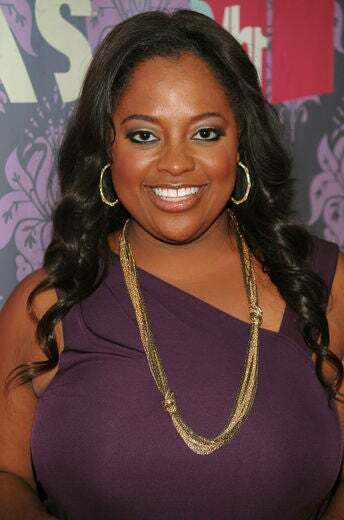 But in 2012, she gets back in her groove, starring in both Tyler Perry’s “Good Deeds” (out February 24) and “Think Like a Man” (out March 9). Her debut album “Pink Friday” was certified platinum in 2011, and Nicki Minaj hopes to repeat her success with her second album, “Pink Friday: Romans Revenge” (out February 14). Minaj also debuts her MAC Viva Glam lipstick in February to benefit charity. Newlywed Monica’s latest project “New Life” was pushed back from its original December 2011 release date. We can now expect it on February 21. Better late than never! The highly-anticipated remake of “Sparkle” starring Carmen Ejogo, Jordin Sparks, Tika Sumpter, and Whitney Houston hits the big screen on August 10. After a three-month long run in “The Mountaintop” on Broadway, Angela Bassett returns to the big screen with “This Means War” (out March 17) about CIA operatives who find out they are dating the same woman. After an amazing year in which he starred in the blockbuster “Thor,” was nominated for an Emmy for “Luther,” and was voted one of PEOPLE’s ‘Sexiest Men of 2011," Idris Elba continues his reign as one of Hollywood’s hottest actors by starring in two big-budget sci-fi movies, “Ghost Rider: Spirit of Vengeance” (out February 17) and “Prometheus” (out June 8). She enjoyed one of the biggest hits of 2010 with “Whip My Hair,” and now Will and Jada’s little girl is finally ready to release her debut album. 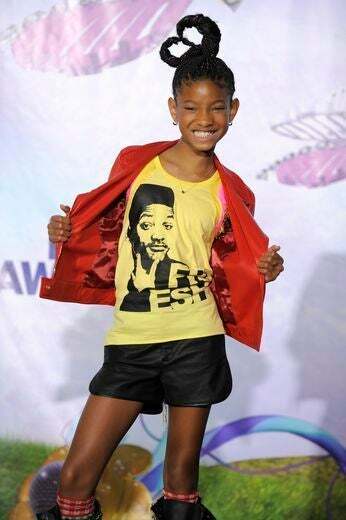 “Willow: You Think You Know Me” comes out on April 13. The first single, ”Fireball”, features Nicki Minaj. 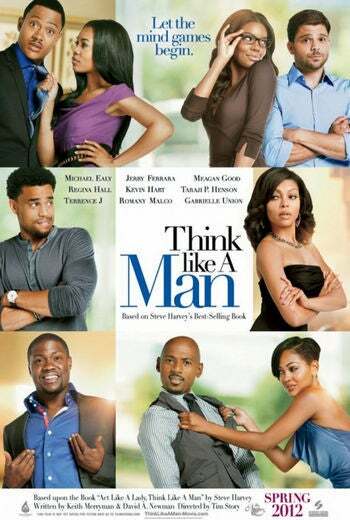 With an ensemble cast that includes Michael Ealy, Taraji P. Henson, Gabrielle Union, and a hot topic (Black relationships), “Think Like a Man” (out March 9) stands the chance of being the most buzzed-about Black movie of 2012. 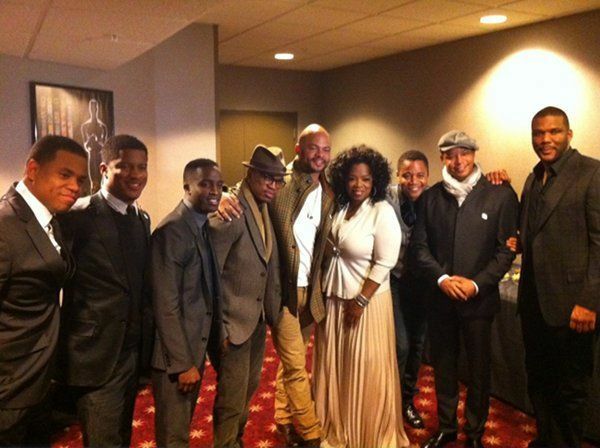 Thought to be the 2012 version of “Glory,” “Red Tails” (out January 16) tells the story of the Tuskegee Airmen and features an all-Black male cast, that includes Terrence Howard, Ne-Yo, Cuba Gooding, Jr. and Tristan Wilds. 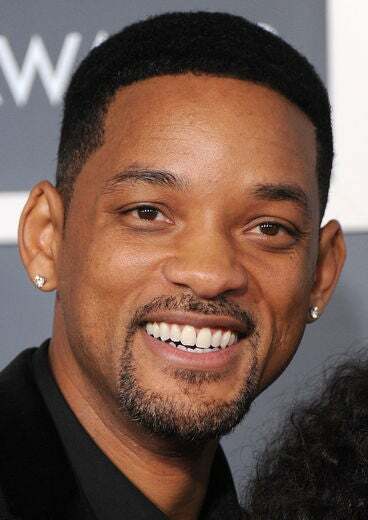 Will Smith returns to the big screen after a four-year hiatus, in which he helped promote his children Willow and Jaden’s careers. This spring he reprises his role as Agent J in “Men in Black III” (out May 25). 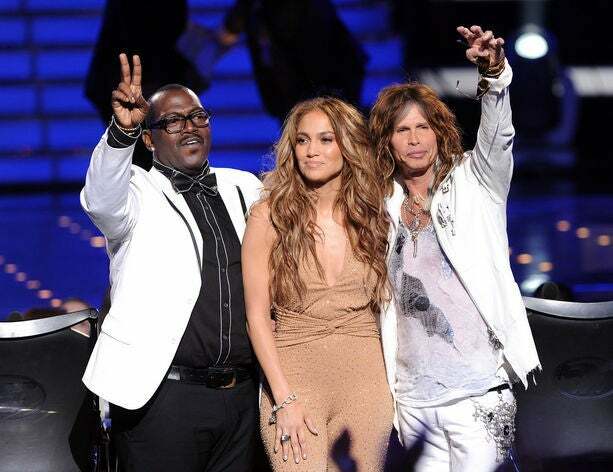 We love a good talent show, and when it comes to hitting the high notes, “The Voice” will surely pick up where 2011’s smash “The X-Factor” left off. We’ll be watching on February 5. 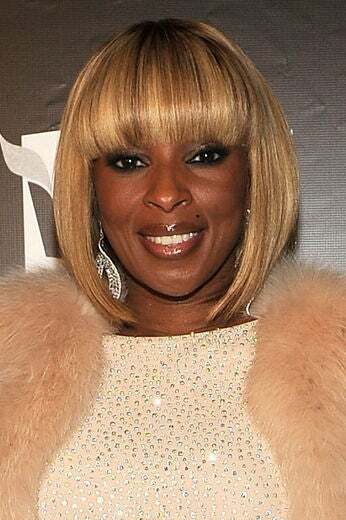 Mary J. Blige’s foray into acting gets another boost as she stars opposite Tom Cruise, Alec Baldwin and Russell Brand in the musical, “Rock of Ages” (out June 1st). MJB is also set to star in “Nina,” a biopic of legendary singer Nina Simone, though the movie doesn’t have a release date as yet. 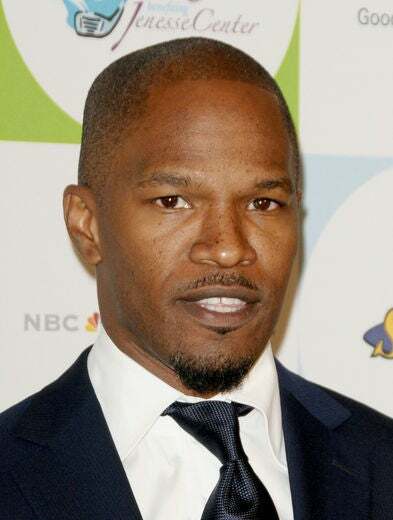 Jamie Foxx stars in one of the most controversial films of the year. “Django Unchained” (out Christmas Day) tells the story of a freed slave (played by Foxx) who teams up with a bounty hunter to free his lover. Samuel L. Jackson and Kerry Washington will co-star. 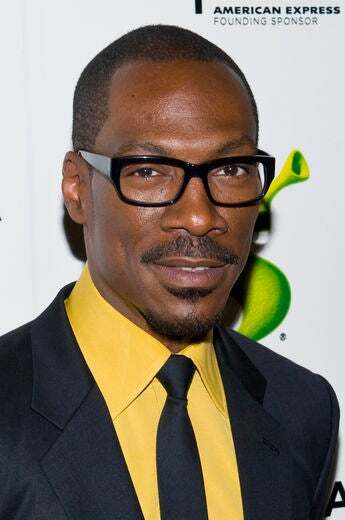 Will Eddie Murphy Get Back on Top? The past year may have been a bit of a letdown for Eddie Murphy — he dropped out of hosting the Oscars, and his movie “Tower Heist” was a dud — so here’s to hoping his latest movie, “A Thousand Words” (March 23) will be a hit. We miss having Eddie on top.